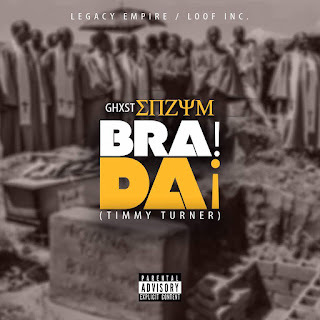 eNZYM (Ghxst) - Bra! Da! (Timmy Turner) (Mixed by Gally) is a concept about how "brothers" can be mean and greedy to other "brothers" in a hip-hop hard rap feel.